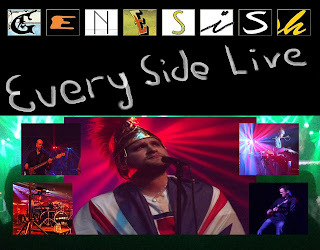 The Genesish spectacular recreates the sights and sounds of a stadium Genesis show. Playing a collection of songs from each era, they are then surrounded by an outstanding Genesis style light show. With costumes, two drum kits and exciting theatrics, a Genesish show always delivers a great night of entertainment. Genesish consist of five talented musicians from the North of England who have each developed their craft over many years, with a significant influence of Genesis running throughout their musical journeys. Tickets £10.00 from the Venue or book online here.